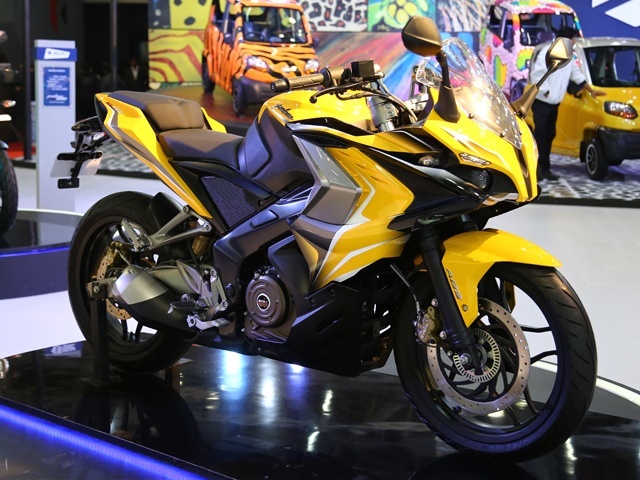 Two-wheeler manufacturer Bajaj took millions of fans by surprise when it pulled the wraps off its SS400 and CS400 bikes, on the second day of the Auto Expo 2014. 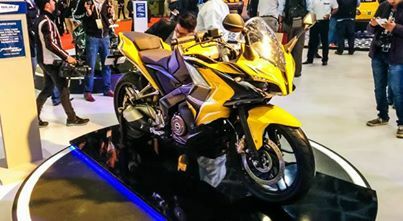 Bajaj unveiled the Bajaj Pulsar SS400 (Super Sport 400) and the Bajaj CS400 semi-cruiser concept at the 2014 Auto Expo. The Super Sport 400 will be launched this year, according to Mr. Srinivas.K, President of Bajaj’s motorcycle business who spoke to Indian Autos Blog today. The CS400 is a cruiser bike with a sporty riding posture. The riding style is between that of a sports bike and a commuter, designed to be ergonomic for long rides. This bike is 50 percent production ready but would not launch in the market in 2014. 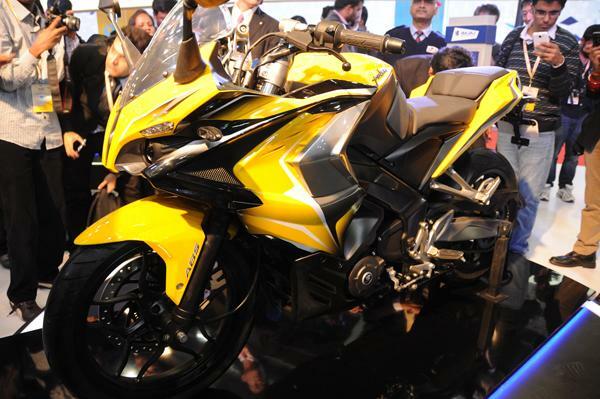 Both bikes pack 75cc liquid-cooled, 4-valve triple spark engine and is mated to a six-speed transmission, with fuel injection. 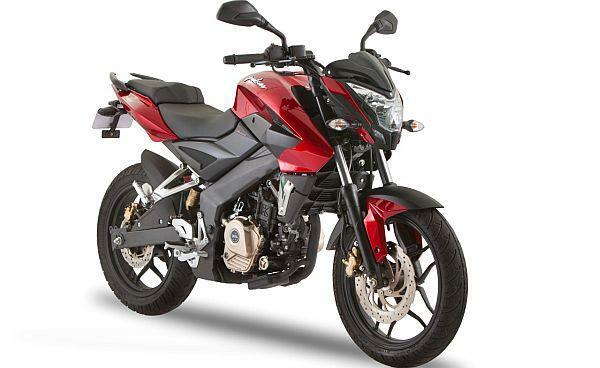 Pulsar SS400 shares similarities with the earlier rumoured Pulsar 375. It also gets the anti-lock braking system (ABS) as standard.